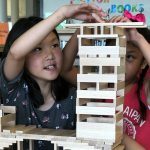 The spirit of innovation found in Summer Learning Programs across the province is reflected in the wide range of resources created by individual boards (and collected here) to engage students, inform parents, and track results. Search by keyword for specific materials, or just browse through our growing collection of user-submitted resources. CODE Symposium presentation: Innovative Learning: Anytime, Anywhere by Mary Jean Gallagher A presentation delivered by Dr. Mary Jean Gallagher at the October 2018 CODE symposium, Anytime, Anywhere: Innovative Programs for Summer Learning and Learning Outside the School Day. Topics covered include Student Engagement, Serving Our Children & their Future, and Global Challenges and Solutions. A presentation delivered by Dr. Mary Jean Gallagher at the October 2018 CODE symposium, Anytime, Anywhere: Innovative Programs for Summer Learning and Learning Outside the School Day. Summary report of the 2015 Summer Learning session. Websites with books, games and activities to keep kids reading all summer long. Background and full report on the first year of CODE’s Summer Learning Program. This note was created to thank SLP teachers for their welcoming attitude! The board also wanted to promote fun learning activities and Summer Learning Program objectives. Letter from SLP team to summer learning student’s September teacher. Includes background information on summer learning and the program’s science theme. Part of presentation by GECDSB for CODE symposium, Anytime, Anywhere: Innovative Programs for Summer Learning and Learning Outside the School Day – October 23, 2018, Holiday Inn Toronto International Airport. Poster for summer learning program, with dates, times and online registration information. The WELCDSB team developed this planningchart to outline interactive literacy and numeracy activities along with fitness and nutrition breaks. Trips to a Butterfly Conservatory and the Guelph Civic Museum fostered text to self connections in students. Teachers were encouraged and were confident in adapting programming to suit the learning requirements of their students. This SLP flyer was posted on the board’s website to share the good news about its Summer Learning Program. It also served as an information handout for community members. This WCDSB Calendarof Eventswas posted at each SLP school, and was also given to students to post on their fridges at home. 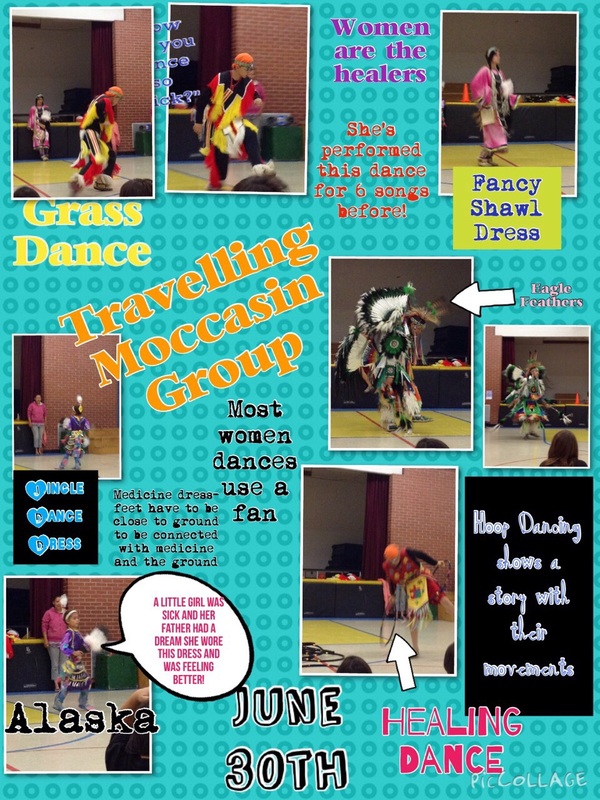 A picture collage documenting FNMI summer learning activities at the SLP camp of Aberdeen Public School. A weekly newsletter for parents of summer learning students that provides updates on literacy activities at the camp. 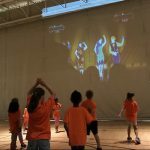 Highlights include new skills that are being learned, field trip reports and photos of the various summer learning activities. A weekly newsletter for parents of summer learning students that highlights journal writing, continuing skill development at home, and some of the various activities the students enjoy at the SLP camp. This letter to Parents/Guardians was sent home after initial phone contact. The SLP Principal called every child’s home to make the connections with the parents about why the school hoped their child could attend the Summer Learning Program. The SLP Principal made a second phone call to confirm registration, to remind parents of dates and times, and to answer any questions. The WELCDSB Registration Form accompanied the Letter to Parents/Guardians. Online registrations may be easier but the board knew that having online registrations would exclude some of its students. Registration forms were returned to home schools and then faxed to or picked up by the Principal of the SLP program. A student survey distributed at the end of the summer learning program. The board reports that surveys were returned fully completed, leading them to believe that the document was user friendly and asked for just the right amount of information. Parents were invited to attend STEM showcases at each site that celebrated student learning. Contains: Safe School Requirements, Administrative Procedures, Program Foundations, Special Considerations, and Logistics. A colourful calendar for keeping parents updated on what their child is learning each day — and how they can take part — during the summer learning program. 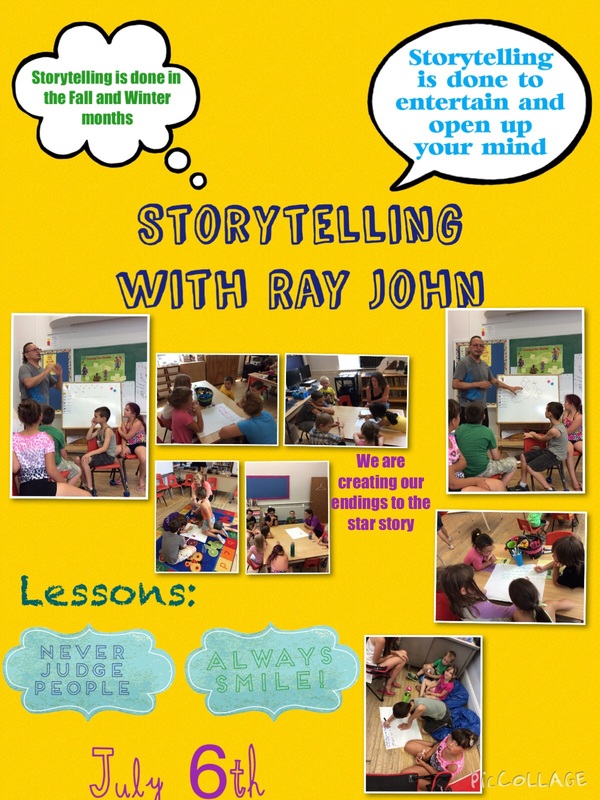 Colourful newsletter for parents that highlights some of the learning and activities taking place in their child’s summer learning program, including robotics and a Metis Nation of Ontario workshop. Includes reminders for things like applying sunscreen and invitations for parents to visit the SLP in person. Colourful flyer with details about an upcoming summer learning program. A simple, one-page example of a summer learning program schedule that includes outdoor activities, arts and field trips. Colourful registration form for parents of SLP students. Includes dates, times, location and contact information. Each student in the SLP received a bookmark to help parents/guardians support reading and thinking activities. Students also received a Guelph Public Library Bookbag, two personal choice books, a Poetry Log, a math workbook and all of their Arts and Crafts activities with the encouragement to keep learning throughout the summer! This Principles of Counting and Quantity Cheat Sheet is designed to help parents and teachers better understand how to help their children with counting and quantity during the early years. Students, parents and teachers were asked to complete a questionnaire with their comments about the WELCDSB Summer Learning Program. The student and parent questionnaires are shared with the home school as a linkto possible learning goals in September. (2015 was the board’s first year for SLP, and teacher questionnaires will be used to enhance next year’s programming. 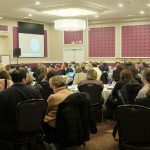 Presentation: Curriculum connections in planning a Numeracy program. SLP registration and information flyer for parents. A student-oriented survey (e.g., “I like to read,” “I’m a good reader”) with “yes,” “sometimes,” and “no” choices. Includes a section for teacher comments and reflections. A tentative program for a standard day with no scheduled recreational events. Les informations statistiques demandées ci-dessous serviront à l’élaboration du rapport final qui fournira un aperçu provincial du projet. A letter to advise parents that their child has been chosen to attend a free summer school program; includes an area for parents to sign to confirm their child’s attendance. A one-page reminder about important details for parents to know before bringing their child to the first day of the program. GECDSB newsletter that was sent home to parents clearly showcasing numeracy learning. 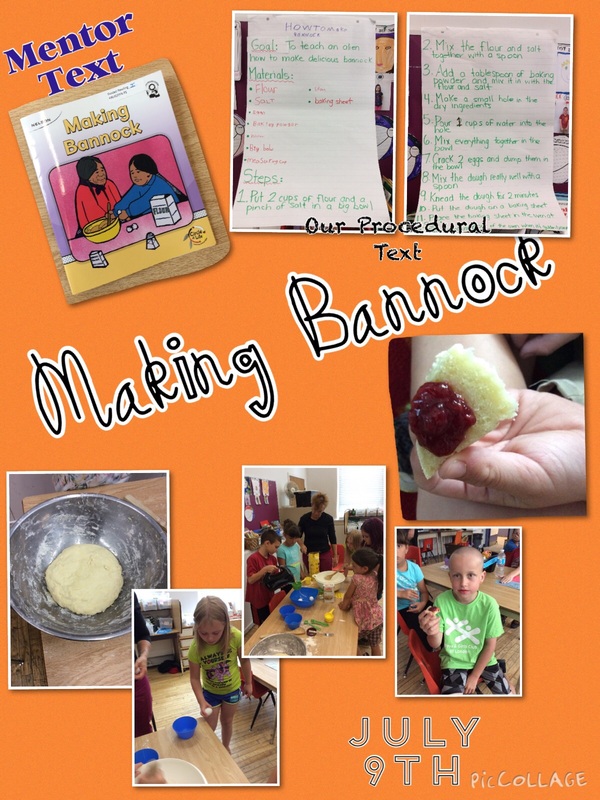 Includes text, photos & student voice. A parent survey distributed at the end of the summer learning program. The board reports that surveys were returned fully completed, leading them to believe that the document was user friendly and asked for just the right amount of information. This a colourful trifold pamphlet used to promote the SLP to parents and administrators. This will inform and stimulate registration. Parents were invited every Friday at each site to take part in the learning! They played reading/writing games with their child (in both English and native languages) and many parents expressed interest in acquiring the resources used in class as supports they can offer at home to their child. Information booklet for parents with a calendar of events, reminders, and information about a home reading program. Model Schools for Inner Cities (MSIC) developed report cards that measured student progress based on pre and post assessments directly linked to the MSIC units. The assessments were used as diagnostic tools for teachers and they were also used to evaluate student progress on the report card. Data collected from report cards let to a summer school research report. Parents received a summer numeracy calendar with engaging and very practical daily activities they can do with their children that help develop an appreciation for reading and writing beyond the walls of the classroom and into the “real world”. GECDSB staff are expected to create and send home at least two newsletters throughout the program. These communiques are colour-copied for a vibrant treat for families. The board encourages those preparing the newsletter to highlight student voice, photos, home links to learning as well as any program reminders. A K–12 newsletter that fosters numeracy and mathematics awareness and shares research, resources and actions. A brief word document that shares some of the math highlights from the 2014 SLP in GECDSB. The report outlines what made a difference for the 100 students who participated in Math Learning at the 5 GECDSB Numeracy SLP sites in July. Parents received a summer literacy calendar with engaging and very practical daily activities they can do with their children that help develop an appreciation for reading and writing beyond the walls of the classroom and into the “real world”. Félicitations !Votre enfant aura la chance de participer au camp d’été en littératie de l’école publique Héritage. Vos enfants ont démontré l’intérêt de participer au Camp de mathématiques . . .
Letter to parents confirming attendance of their child in the SLP. Includes information about meals, snacks, and appropriate clothing for summer activities, plus dates, times and other useful information. September 23, 2015, letter from Frank Kelly outlining the process for school boards to purchase robotic kits. Votre enfant aura la chance de vivre 3 belles semaines à s’amuser, à découvrir par la lecture et à s’exprimer, à échanger et à écrire avec ses camarades! SLP staff was provided with these useful linksfor interactiveliteracy and numeracy activities. These linksare useful for any primary teacher wanting to target specific skills based on results of STAR testing and/or site based assessments. Each site had access to whiteboards to stimulate student learning. Registration and Consent form used by the Hamilton Wentworth School Board. Part of a book bag sent home with SLP students, this formatted letter provides before/during/after tips for parents reading with their kids. A weekly bulletin highlighting one reading strategy (this example is Visualizing) to build stronger reading skills for students and some tips as to how parents can help their child’s learning. A bulletin highlighting the program’s weekly reading strategy and how parents or guardians of SLP students can take an active role in continuing their child’s learning at home. Voici un formulaire d’inscription pour les camps d’été de littératie et/ou de numératie. A parent newsletter insert with information about the board’s FNMI summer learning program. A certificate congratulating a student upon completion of her/his FNMI summer program. Field trip consent and photograph release form for summer learning program. An easy-to-use form for gathering feedback from parents on their interactions with the SLP program. Part of presentation by GECDSB for CODE symposium, Anytime, Anywhere: Innovative Programs for Summer Learning and Learning Outside the School Day– October 23, 2018, Holiday Inn Toronto International Airport. Dépliant publicité. Cet été, nous avons le plaisir d’offrir un CAMP DE MATHÉMATIQUES! Cette activité s’adresse à tous les élèves du jardin à la 5e année. Les enfants découvriront le côté amusant des mathématiques. Adapted from another board who shared it at the March cluster 3 sharing session. GECDSB decided to include all of the necessary information i.e., photo release info, health & religious info as well as T-shirt sizes and Canadian Tire Jump Start permissions to make program start up most efficient. Ministry monograph: a foundation document regarding Inquiry-based Learning. Voici un échantillon d’une publicité pour les camps d’été de littératie et/ou de numératie. The statistical information requested by this document will inform the development of the final report and provide a Provincial overview of the project. Generic, formatted “thank you” note from summer learning FNMI team. Formatted thank-you card from the summer learning team to the host school. 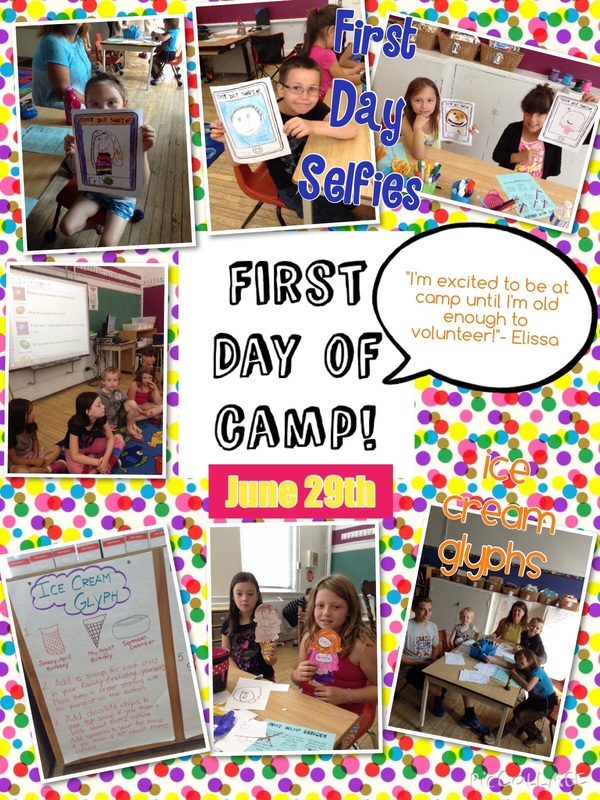 The “Camp Wonder” resource was created to generate excitement for program participants. This colourful book is shared at a parent session in mid-June. Parents are shown a typical day in the summer learning program, allowing them to confidently share the book with their child at home. Documents the student’s progress in Literacy and Numeracy, Strengths/Next Steps, and Learning Skills and Work Habits. Students, parents and teachers were asked to complete a questionnaire with their comments about the WELCDSB Summer Learning Program. The student and parent questionnaires are shared with the home school as a link to possible learning goals in September. (2015 was the board’s first year for SLP, and teacher questionnaires will be used to enhance next year’s programming. This progress report is aligned with Ministry expectations for Language and Mathematics for Junior division. A form to be completed by summer school staff and sent to the student’s September teacher. A form completed by SLP staff to be sent to the teacher students will have in September. Part of a book-bag program. Parents are asked to read a book with their child, and then fill out a reading difficulty report (“too easy,” “just right,” too hard”) on this sheet. Includes tips for parents as they read with their child. A letter from the SLP team to the September teacher of a summer learning FNMI student. 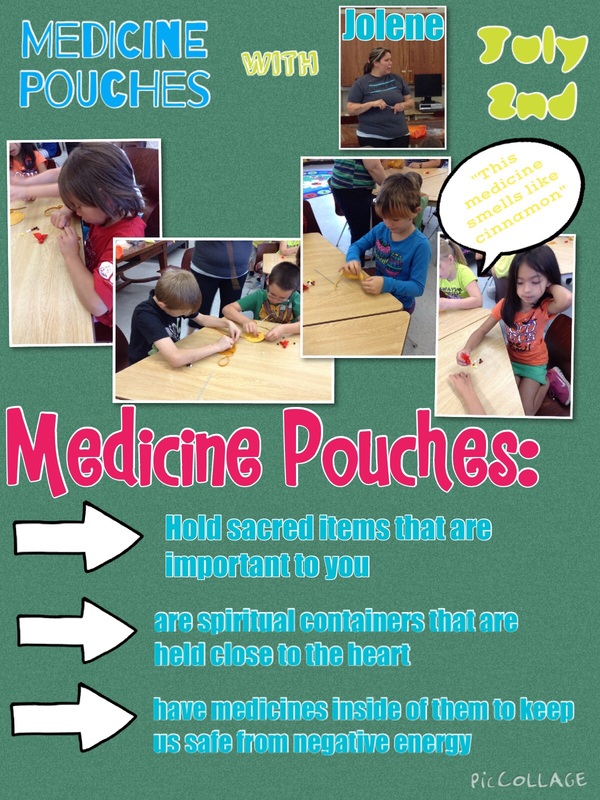 Includes information about curriculum, FNMI heritage and cultural teachings, and literacy and numeracy activities. Student profile form with spaces for “Areas of Need,” “Observation Survey,” etc. This progress report is aligned with Ministry expectations for Language and Mathematics for Primary division. Teachers and/or administrators are asked to complete this Student Profile for each student being recommended for the Summer Learning Program. Powerpoint for the first of three full-day professional learning sessions meant to help prepare staff to deliver a rich and pedagogically sound Summer Learning Program. A short, one-page survey asking parents for opinions and observations of their child’s summer learning progress. Includes an invitation to participate in a Parent Coffee Chat session. Voici quelques suggestions pour les camps d’été de littératie et/ou de numératie. Detailed PowerPoint presentation that takes teachers through new research, trends and activities in preparation for a new year of summer learning. Professional Development slide presentation for summer learning camp teachers. Includes PD activities, updates, assessment tools, and more. Summer Learning Program (SLP) Financial Report 2017. Please email your completed Financial Report to CODE by November 30, 2017. Details in document. Detailed handbook for staff of a summer learning camp in GECDSB. Includes Safe School Requirements, Program Foundations, Special Considerations, and Logistics (including daily routines). Colourful and detailed slide presentation providing an overview of a summer learning program that includes 24 blended literacy/numeracy classrooms, two French Immersion classrooms, two FNMI classrooms and four ESL classrooms at 17 sites. Detailed report on GECDSB’s summer learning program from 2016. Includes an overview of the program; its focus on Math, Robotics and Coding, Technology and Twitter, and Community Partners; methods of data collection; and the program’s impact on students, parents and teachers.